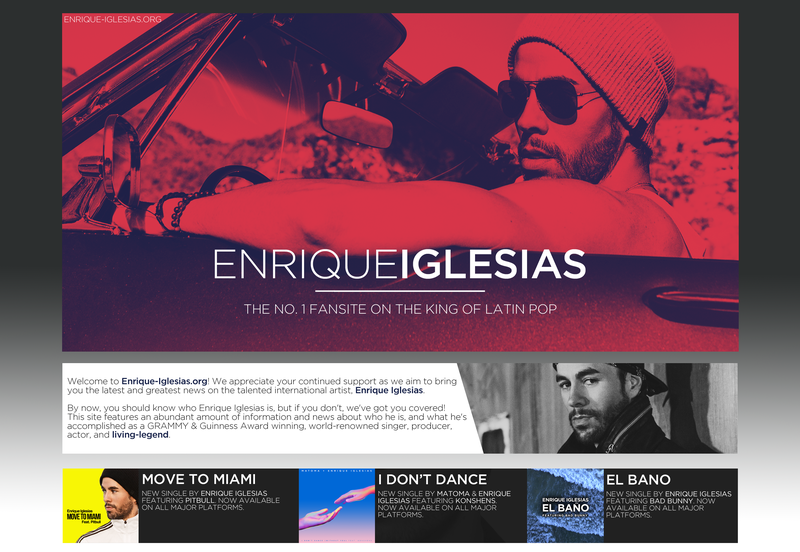 A new remix of Enrique Iglesias hit, “Súbeme La Radio” is now available! Jacob Forever has jumped on the track as a feature during the remix! The official remix is now available to purchase through iTunes!